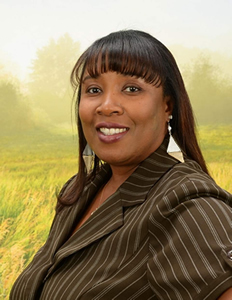 Mrs. Dyson is an experienced Christian counselor having studied contemporary Christian counseling techniques, examined and researched counseling modalities, conducted practicums at local counseling services, and developed a personal counselor’s profile. Since 1998, Mrs. Dyson has served in numerous Air Force base chapels. In this capacity she conducted Women of Excellence (groups of 20-30) in reference to therapeutic group sessions, using Biblical principles as the guide. She also conducted one-on-one counseling of women referred by Chapel leadership dealing with domestic dysfunctions, marital crisis, and individual struggles with life situations. She has also conducted marital retreats with her husband, Dr. Clyde Dyson, and other chapel spouses.